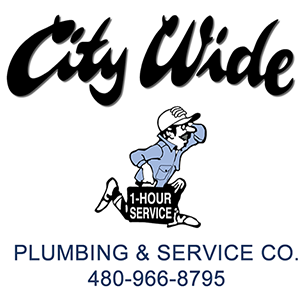 If you’re looking for a commercial plumber for your business or property, you deserve the best available – so choose City Wide Plumbing! 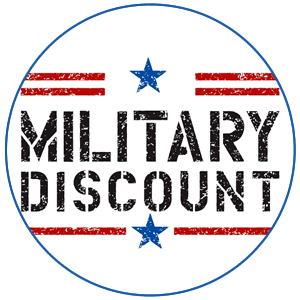 Our licensed, bonded plumbers have decades of experience and have built a solid reputation in the Tempe community. 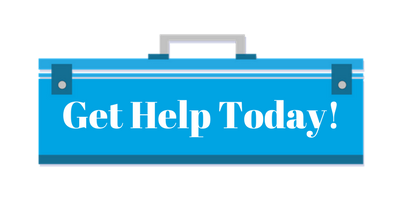 We can take care of all your plumbing needs! We are licensed contractors (ROC086764 and ROC064954). 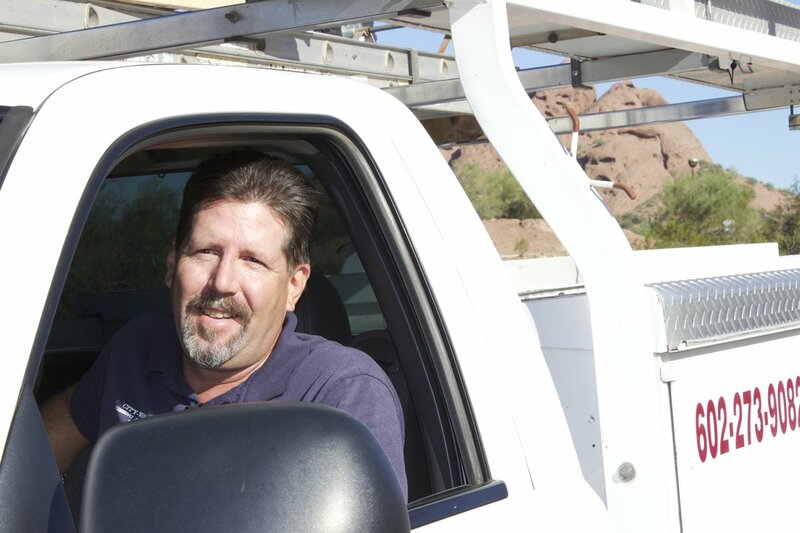 We have over 35 years of commercial plumbing experience – serving the Tempe community.